Steam train trips are set to return to the Borders Railway from Edinburgh to Tweedbank during August and September. The famous Flying Scotsman used the route earlier this year and there have been previous excursions on the line. Scottish Borders Council has described the trips as a 'superb success' and said it hoped they would return to the region. They are now set to run along the route every Sunday in August and September this year. 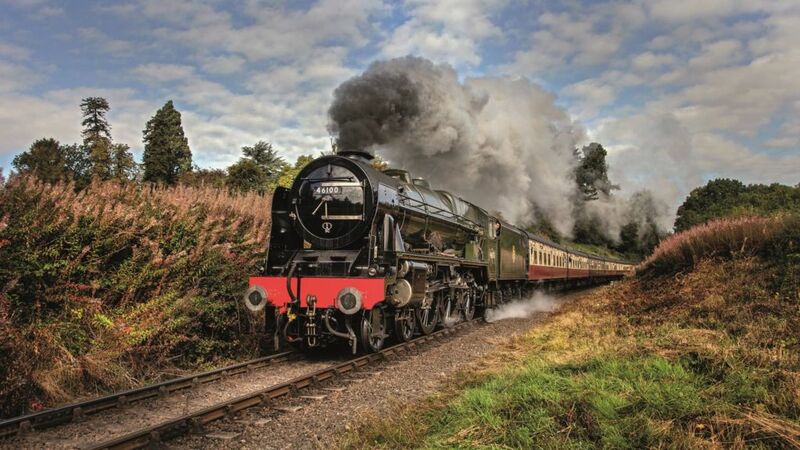 The trains used for the trips will be the recently restored Royal Scot which was built in 1927 and the Union of South Africa which dates back to 1937. Steam train trips are set to return to the Borders Railway from Edinburgh to Tweedbank throughout August and September.